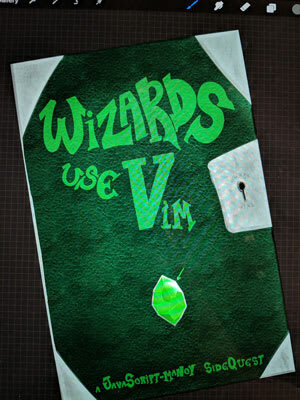 And so that little embryo of an idea sparked what is now ~120 pages of Wizards Use Vim. The book as of right now is a series of drafts from previous articles and an introduction that is slightly polished and improved. My current plan is to have a complete final draft of all the chapters as soon as possible and then start the tough part of editing them from the beginning. Behold the first three drafts for the front cover! 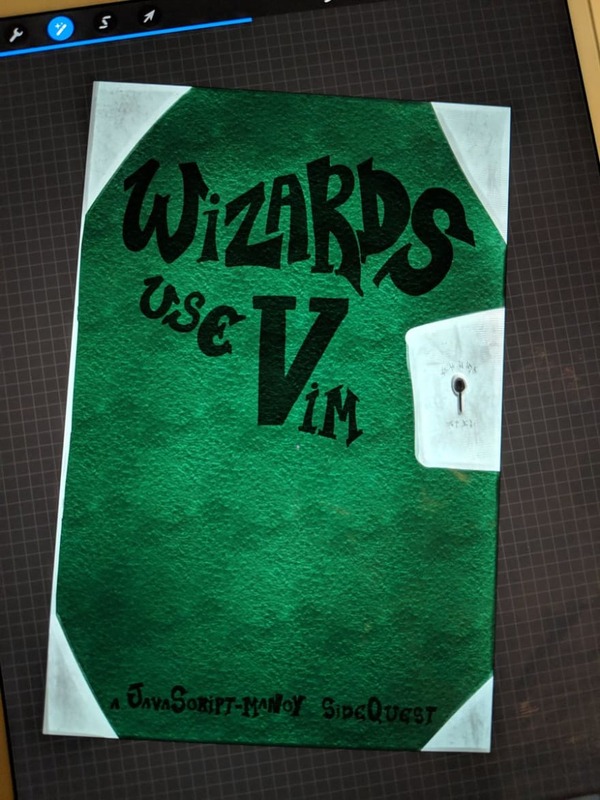 If that sounds like you then you can get an early access to Wizards Use Vim with this free coupons (Free Coupons! Free Coupons!!). I've setup 100 coupons first come, first serve but if you really, really want to be an early reader of the book and provide some feedback just ping me on Twitter (my DMs are open). As I go writing the book you'll receive automatic updates and if you have any thoughts or feedback that you'd like to share with me. Please do! Let's make this book even more awesome. to the problem at hand. 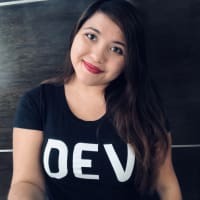 to guide your user to success. Her failure is your failure. If you're into this sort of thing. 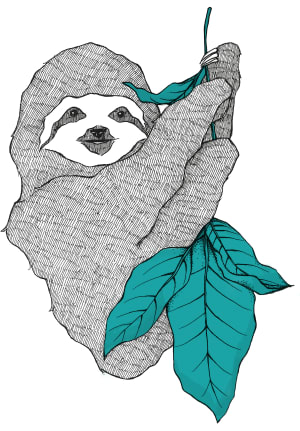 I'm happy to take your submissions and if they fit, I'll immortalize you in the book for ever and ever. There's more in the works (or at least in the works within my head)! I want the print version of this book to be beautiful, so we'll see how I manage that. The current version is in leanpub but I don't think that will give me control enough to produce what I'm imagining in my head. There will be a highly interactive version of the book online that you'll be able to browse and play with. As in using vim in the browser. It will be awesome. But of course as things usually goes we'll see how far my enthusiasm and determination get me and how much of this gets done :D.
P.S. For those of you happy to join this journey. The most convenient way to read the book at this point is online. I'll be updating the book on a daily basis and having to download new versions all the time can be a pain in back. The pdf does provide a nicer reading experience so choose your own tradeoff. Both can be downloaded from the leanpub library once you get the book. Enjoy! I love the style. Looking forward to the finished product! I can't wait to get this book! Definitely will try to get a physical copy! I like the images, such as the Basic Motion Keys. 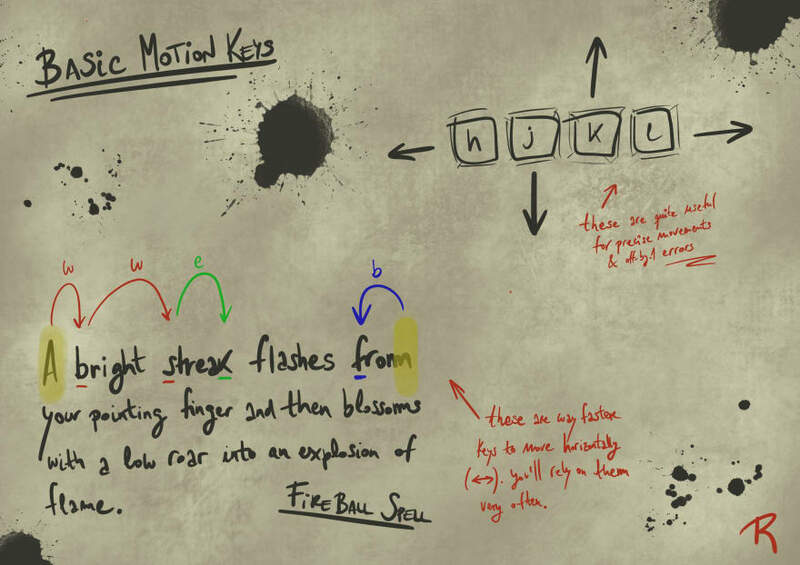 The Basic Motion Keys image is whimsical and informative. I like both whimsy and information. I encourage more of that! This looks really interesting! Amazing work and hope to give it a good read when you release it! Got the book! Looks really good. Would love to share the feedback as I go deep into it. Cheers! I can’t seem to find a link to the online version. Casual Vim user here, though reading vigorously. Looking forward to the full version! Wizards use whatever is here right now. Notepad++, echo > ..., paper, sands on the beach.